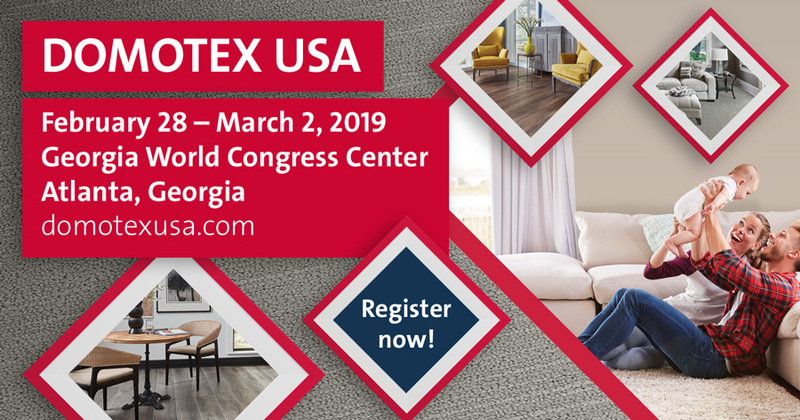 Please join Sylvanix Outdoor Products, Inc at DOMOTEX USA 2019. Use code RQSDCWML for a free expo pass. Network with retailers, distributors, builders, designers and other flooring professionals from across the United States and the world. See the latest designs and development in the floor covering industry. Hear from experts and learn from case studies to help improve your business. Meet with representatives of Sylvanix Outdoor Products, Inc at Booth 1257. Sylvanix Outdoor Products, Inc. manufactures and distributes eco-friendly composite decking for residential and commercial applications engineered with 95% post-consumer recycled content. 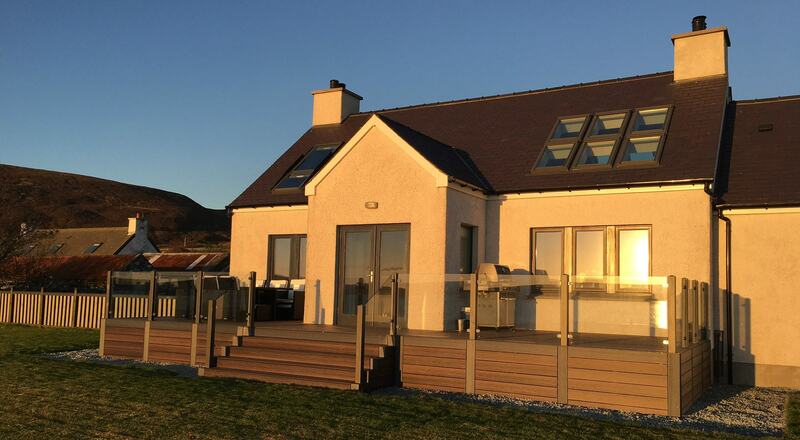 Sylvanix decking is an attractive, durable, maintenance-free alternative to wood that will never splinter or rot and resists fading, staining, mold and UV damage. Check out how to get to DOMOTEX USA and where to stay here. Take a look at all of the show exhibitors and where to find them here. 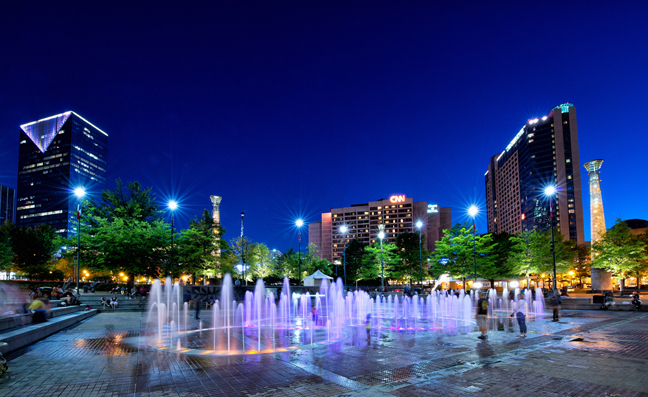 Whether you've been to Atlanta before or not, there is a lot to do during your stay. Find out more about Atlanta here.